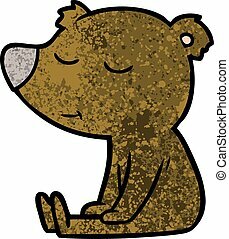 Bear sitting. 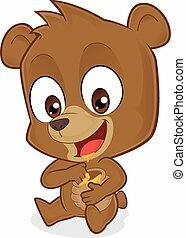 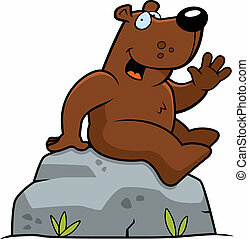 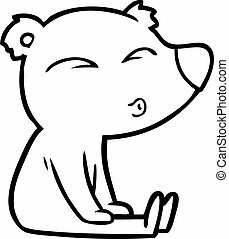 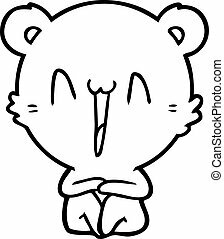 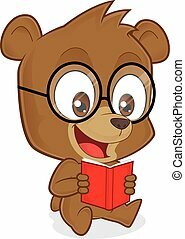 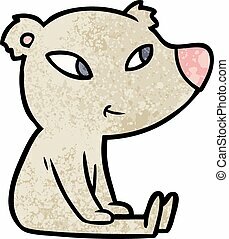 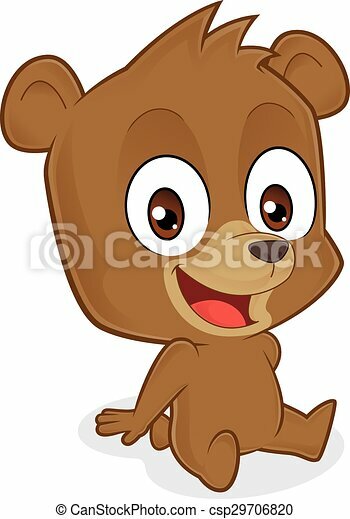 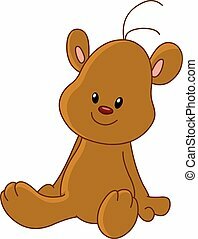 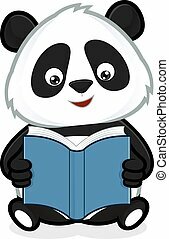 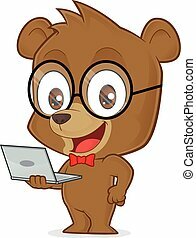 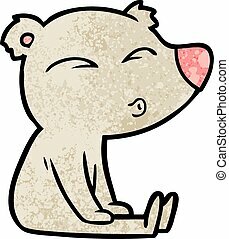 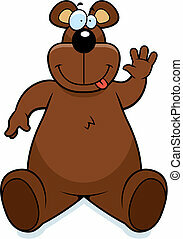 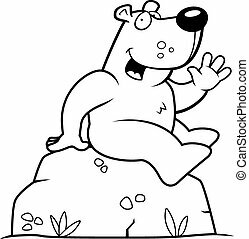 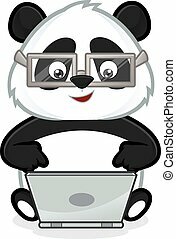 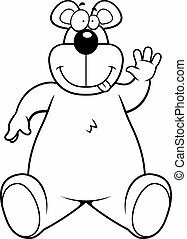 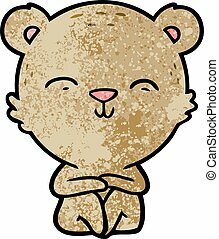 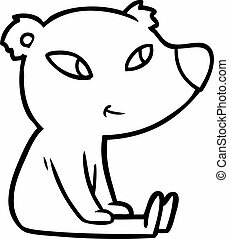 Clipart picture of a bear cartoon character sitting. 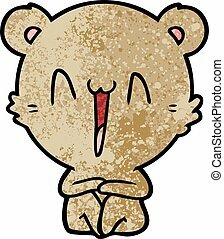 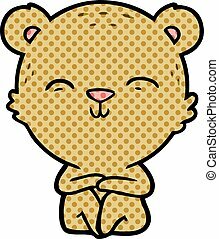 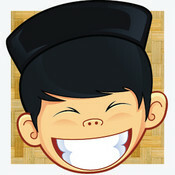 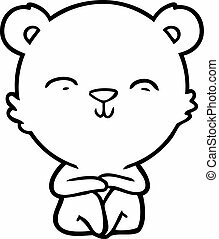 A happy cartoon bear sitting and smiling.